Must Order 1 FACTORY CASE of 50 ea. 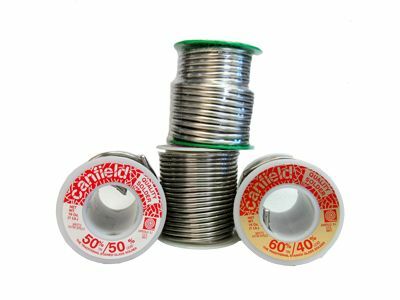 - 1 Pound Spools for BONUS PRICING. Click here for solder/lead warning.